Be part of the 2019 Enduro World Series in Derby, Tasmania. 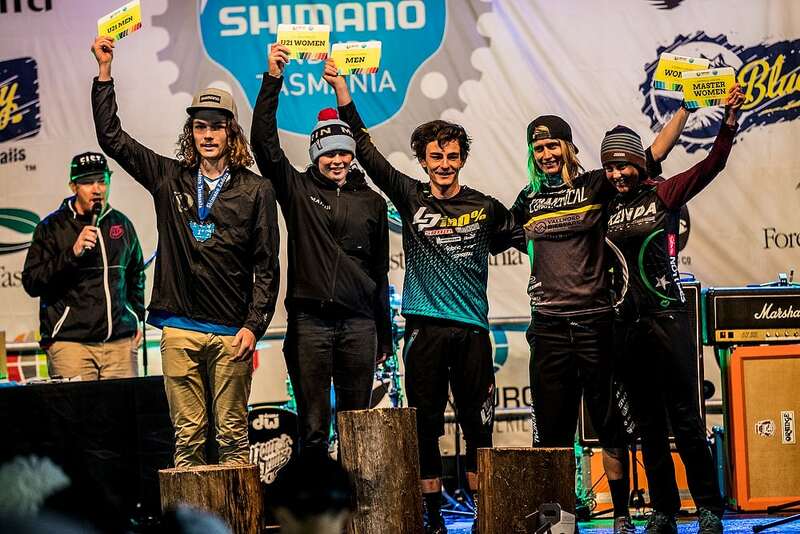 Shimano Enduro Tasmania marks the second time the Series has ventured to Australia. Elite athletes from around the world will flock to the remote island and opportunities are now open to Teams and Companies who are interested in participating in the Exhibitor Expo on event week. **Power restrictions apply, speak to the event team if you require more than a 10amp connection.